Decorating your works of art helps to define your personality and taste. 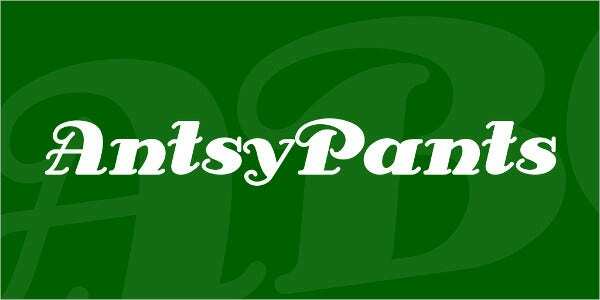 It pays to use Beautiful Art Deco Fonts because they are useful in a wide range of aspects. For example, you can use them in designing greeting cards, websites or t-shirts. In fact, some fonts are set apart for purposes of branding. Remember, some of them are available for free: you simply require downloading and using them as you see fit. They are also editable. Design attractive greeting cards, brochures, adverts, newsletters, and adverts using these Typography Fonts. The resizable True Type Font up to 80-pt contains upper and lowercase alphabets, numerals, punctuation, and symbols. Use the multilingual free font in decorating your retro-style cards and flyers. 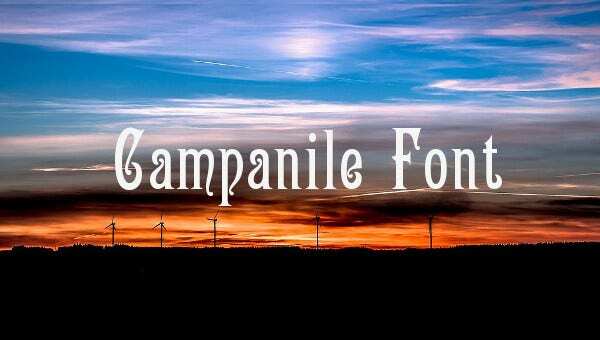 The campanile typeface contains True Type letterings: lower and uppercase alphabets, numbers, swashes, accents, and punctuation marks. 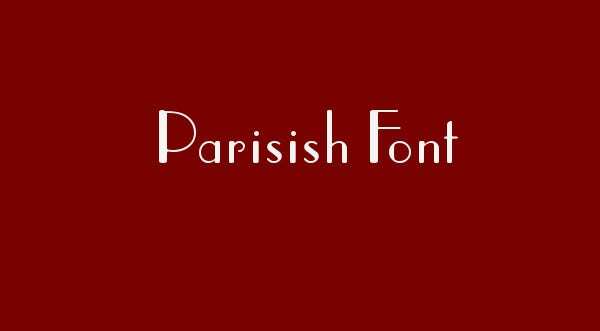 The Personal Use Wedding Font comes in regular version only. These heavy bold typefaces for headlines are futuristic. Download the set of letters, numbers, punctuation marks, and symbols that feature sans serif layout. 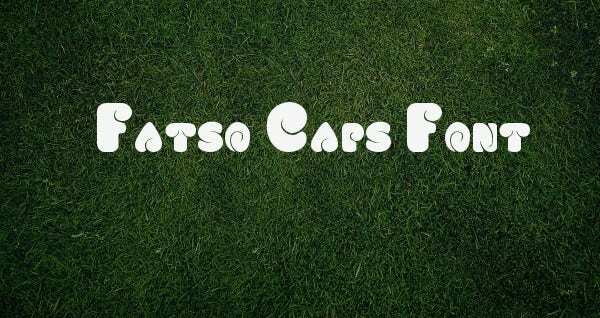 Download the Fatso Caps Typography Font that contains uppercase alphabets only. 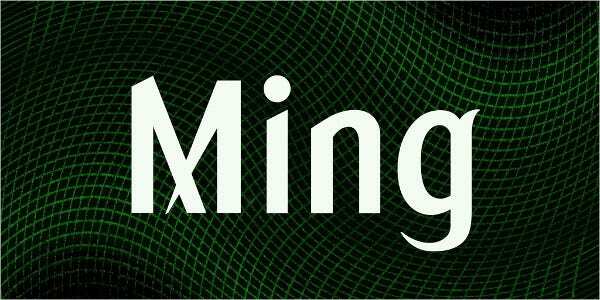 The set of bold letters priding in easy resizing and readability are available in True Type bold format only. 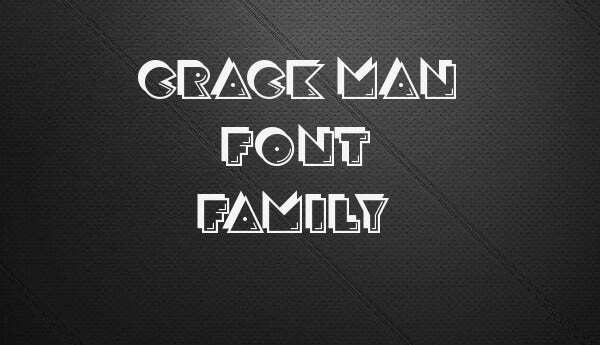 Download this Free Font and use it in writing your commercial and personal projects. The sharable typeface in True Type Font style contains 195 curly characters with character mark, links, and waterfall. 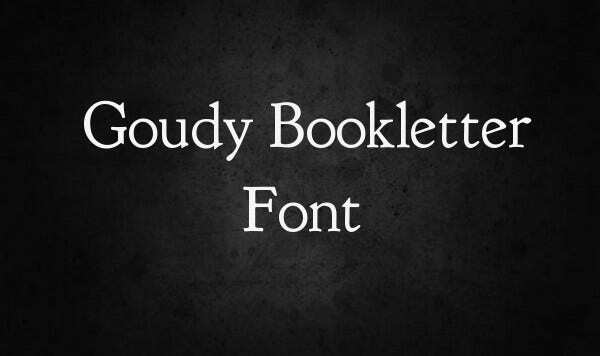 Freely use the Popular Pairing Google Font in your scripts, blogs, prints, and cards. It contains alphabets, numbers, symbols, icons, and punctuation marks in bowed shapes. It is readable, simple, and classy. 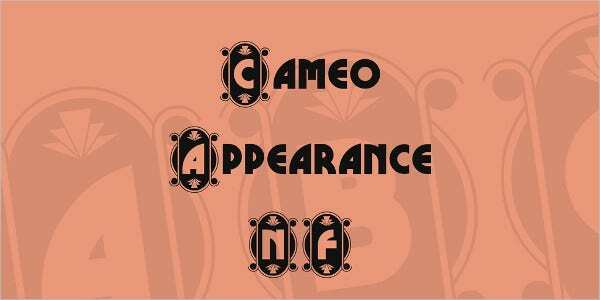 The useful Cameo Appearance NF Typography Font for commercial purposes is ready for download; it is shareable and editable. The capital letters in OTF and TTF styles are fancy and they come in black, regular version. Download, share, and utilize this Free Font for personal use in scrapbooking and designing elegant holiday cards. The decorative fonts feature small and capital letters, numbers, symbols, and punctuation marks. 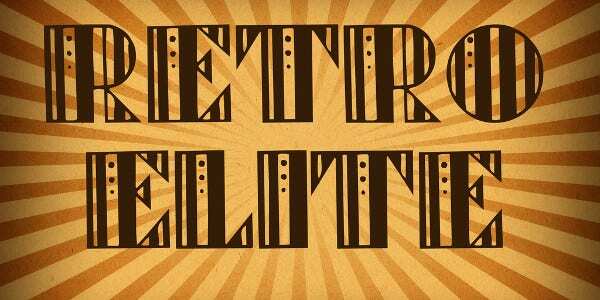 The Art Deco Style Wedding font suits video games, headlines, graphics, logos, and prints. The embeddable lettering for commercial projects comes in True Type style containing regular, back, and front versions. 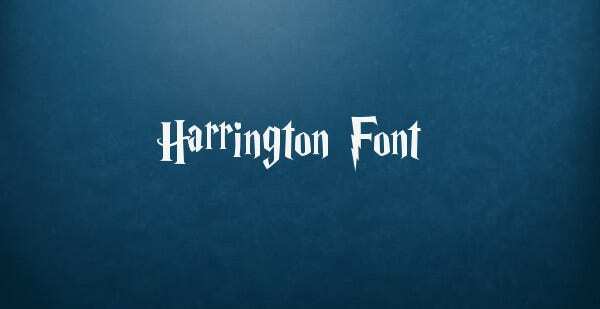 Use the Printable Typography Font in designing tattoos, cards, and graphics. 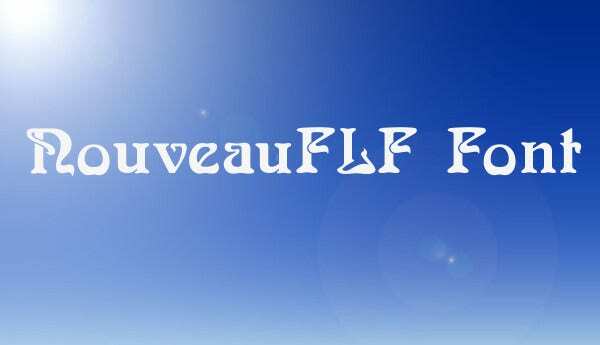 The decorative typefaces contain upper and lowercase English Alphabets, swashes, numerals, punctuations, and symbols for download in TTF format. 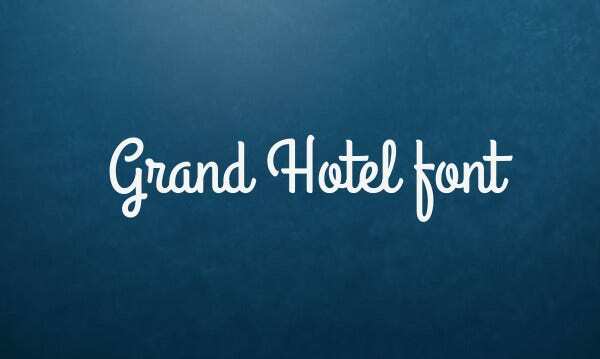 Purchase the Commercial font to enjoy additional features like better kerning, more elements, swashes, and swash caps. The OTF and TTF letterings in regular style contain a gallery, waterfalls, and character maps. 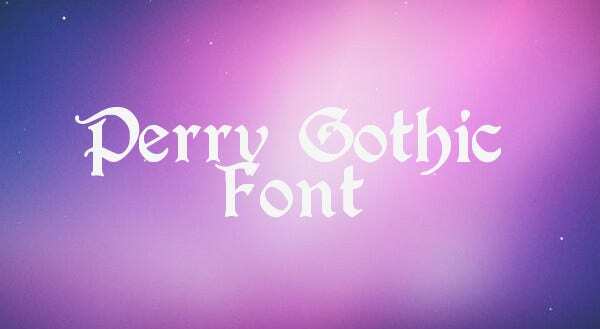 Download the shareware Editable Perry Gothic typeface that features capital and small letters, numerals, and some punctuation marks. The True Type Typography Font for download comes in different sizes. 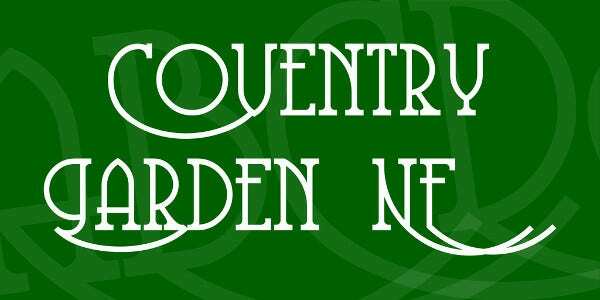 Use the Minstrel Free Font when drafting retro posters for commercial or personal benefits. The set of fat, circular letterings is downloadable in OTF and TTF formats with character maps and waterfall. Use the set of wedding font when designing your party-related documents. The simple and readable font contains English alphabets, numerals, symbols, and basic punctuation marks in TTF format and is free for personal use. 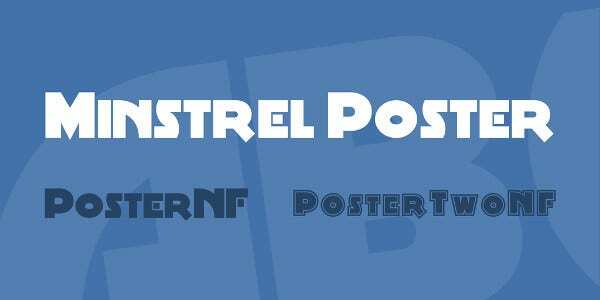 Finally, given the wide variety of Free Fonts online, you can use them for displaying your content in a manner you prefer. 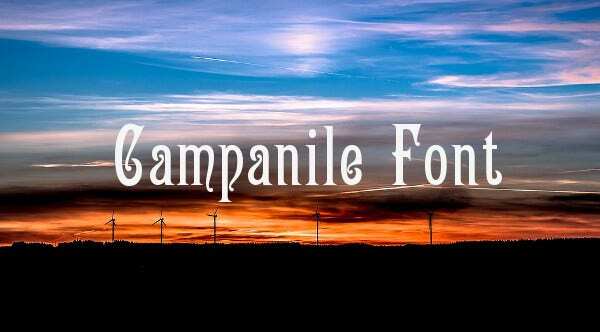 The True Type or Open Type Fonts come with extra elements that you might require such as kernels and character maps.